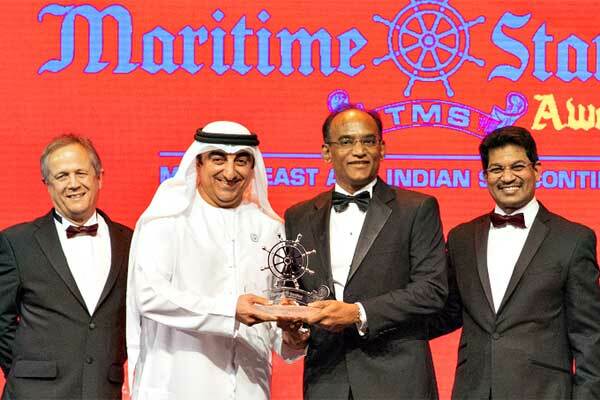 Drydocks World, an international service provider to the shipping, offshore, oil and gas sectors, has won the ‘Shipyard of the Year Award’ at the recent 2018 Maritime Standard Awards, in Dubai, UAE. The award recognises Drydocks World’s focus on safety, competitive performance, and innovative solutions, said a statement. The yard was judged according to the volume of work carried out, investment in facilities, innovative vessel design work, commercial performance, notable projects, and its clear commitment to improved safety and environmental performance, it said. “Our people at the company have made this happen and have helped make us a leader in our field,” he said.